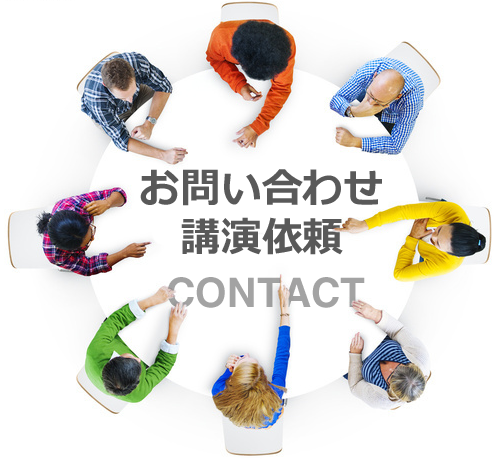 様々な利害関係者間のディペンダビリティ合意形成により、統合システムの安全安心に貢献します。 / D-Case project intend for people involved with a system of systems to mutually comprehend the 'dependability of a system' and to inform the public about the aforementioned dependability in a responsible manner. 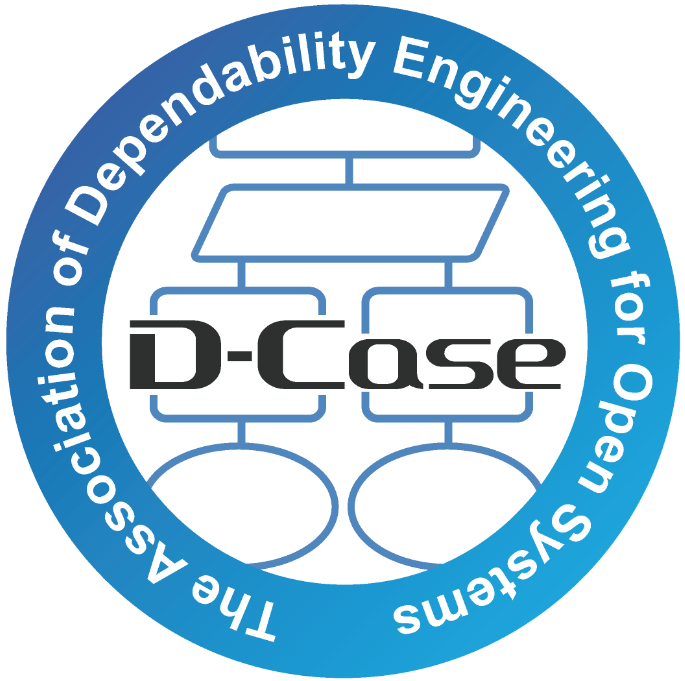 D-CASE Web. 「シンプル」テーマ. Powered by Blogger.